Let's Toast to Christmas and the Holidays With a Fine Paired Wine! Nothing pairs better with the holidays than a glass of wine. Pairing your holiday feast with the perfect wine choice will make your celebration complete. Knowing what pairs well with each dish can make all the difference in the world. Wines come in different bodies such as light, medium and full-bodied. Light-bodied Wines - These wines are delicate and lean, and are usually under 12.5% alcohol and are crisp and refreshing in flavor. A good example is the Riesling. Medium-bodied Wines - These wines are usually between 12.5% and 13.5% alcohol. A few examples are Rose, Pinot Grigio, and Sauvignon Blanc. Full-bodied Wines - These wines are big and powerful, and are over 13.5% alcohol. The variety of wines in this category consist of Zinfandel, Cabernet, and Merlot. Chardonnay is a white wine that is also in this category. Classic dishes served at Christmas time include turkey, roast beef, and ham. There are also the roasted side dishes including winter vegetables. Turkey - A Pinot Noir will pair perfectly with this lighter protein. Roast Beef - Merlot or Cabernet blends are an excellent choice for the savory flavors found in this rich protein. Ham - A Grenache will compliment the fruitiness of the sweetness in the ham. Mashed Potatoes - A Merlot, as it is not too acidic, would enhance the delicate creamy flavors of this rich side dish. Roasted Vegetables - A Chateauneuf du Pape works perfectly with the roast flavorings of the root vegetables. Cheese Soufflé - The fresh light flavor of Pinot Grigio is a great choice to go with this decadent side dish. Desserts - A bold Port wine pairs well with any dessert. Pairing holiday dishes with the perfect wine will make the holiday toast that much more festive. 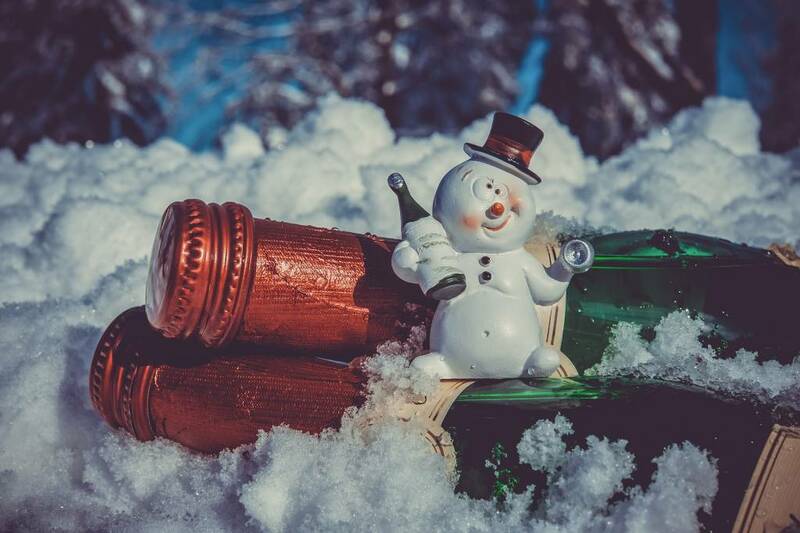 For a complete list of decadent wine choices for your holiday festivities, contact us today!